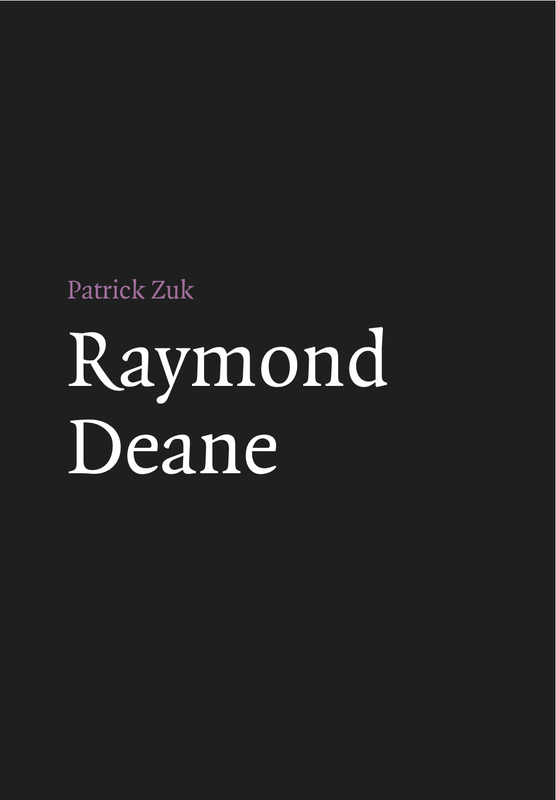 Raymond Deane is published by Field Day in association with the Keough-Naughton Institute for Irish Studies at the University of Notre Dame. This monograph on Raymond Deane is the first comprehensive study of an Irish composer to appear in his lifetime. Illustrated with musical examples, it combines a lucid survey of Deane’s principal compositions with a highly informative commentary on technical features of his work. Patrick Zuk is Lecturer in Music at the University of Durham, England. He is completing a new history of the Irish art-music tradition.